The nature in El Nido is blessed with spectacular limestone rock formations thrusting out of the sea to create numerous tiny islands with dramatic seaside cliffs. Its serene beauty easily compares internationally with Guilin in China, Halong Bay in Vietnam and Kho Phi Phi in Thailand. Whilst these destinations are very popular with tourists, the Philippines remains relatively untouched in comparison, although the last couple of years has seen a dramatic increase of the number of tourists especially backpackers. 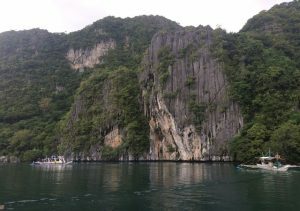 El nido city has become now a rather crowded and noisy town and therefore we recommended accommodation away from town. 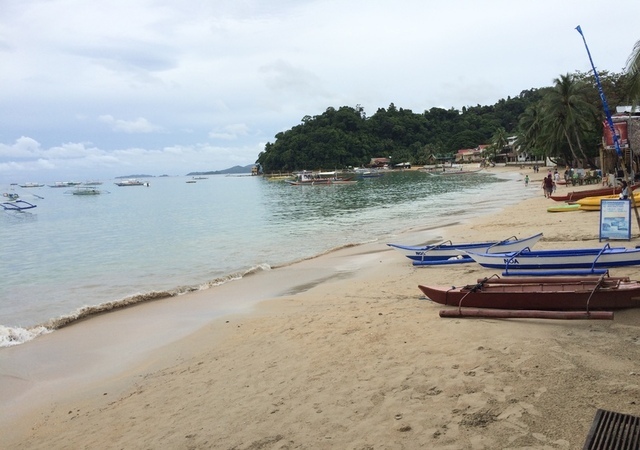 Its unfortunate that waste water from the resorts flows directly into the sea making the beach in el nido and partly the beach in Corong Corong less attractive. The boat tours are the main attraction and despite the influx of tourists the beauty of the nearby islands remains amazing and one of best scenery’s in Asia. This includes Shimizu Island, 7th Commando, Secret Lagoon, Small Lagoon, Big Lagoon. ₱ 7,000.00 for 1-5 persons. ₱ 14,000.00 for 10 persons. ₱ 1,200.00 per person minimun 5 persons. Environmental Fee/ Eco -Tourism Development Fee, Buffet Lunch, Bottled Water, Mask & Snorkel, Dry Bag for gadgets, Service of Licensed tour Guide and Professional Boat Captain with MARINA license. 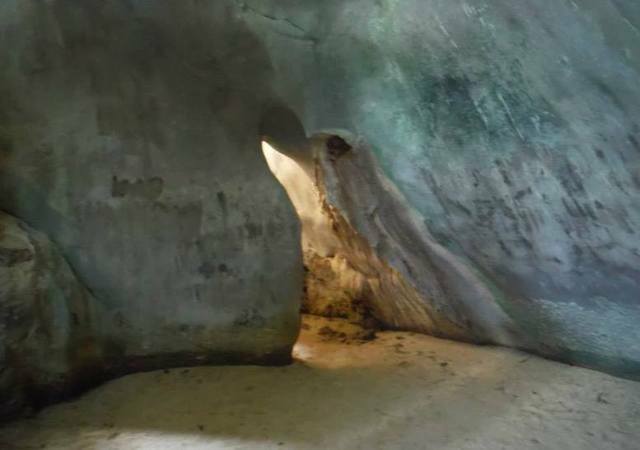 This includes Cathedral Cave, Snake Island, Cudugnon Cave, Pinagbuyutan Island. ₱ 8,000.00 for 1-5 persons. ₱ 13,000.00 for 10 persons. ₱ 1,300.00 per person minimun 5 persons. 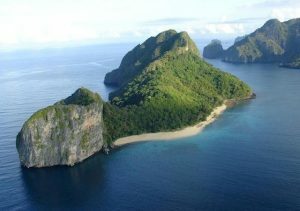 This includes Star Beach, Helicopter Island, Secret Beach, Hidden Beach & Matinloc Shrine. ₱ 9,000.00 for 1-5 persons. ₱ 1,400.00 per person minimun 5 persons. This includes Cadlao Island, Natnat Beach, Bukal Beach, Pasandigan Beach. ₱ 10,000.00 for 1-5 persons. ₱ 18,000.00 for 10 persons. ₱ 2,000.00 per person minimun 5 persons.